There's a science to getting good hair color. 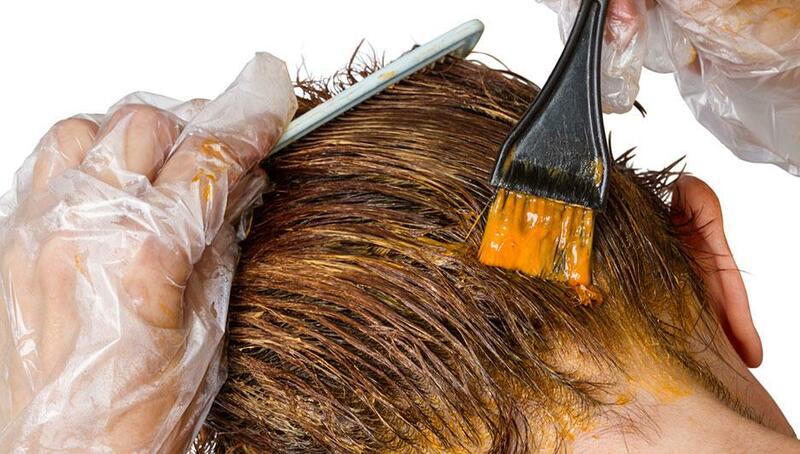 In fact, the process of coloring hair is a science: Chemistry to be exact. 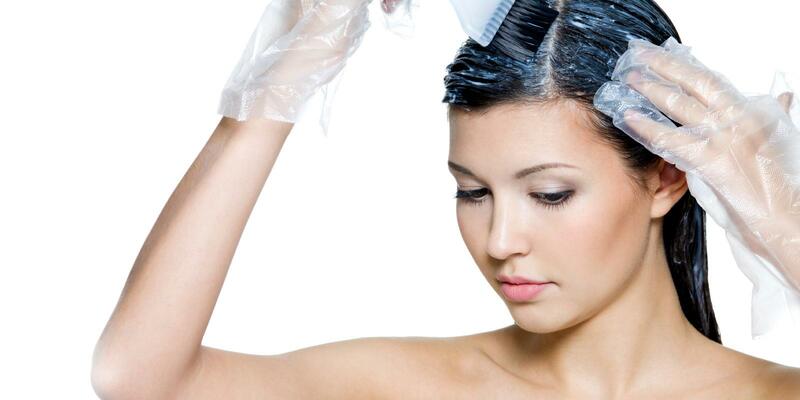 Set yourself up for success when you color your hair, either at the salon or at home. Madison Reed's How Hair Color Works series explains the different steps and elements in plain English, putting the power into your own hands! When the weather gets cooler and those sun-kissed highlights begin to fade, women often want to get a deeper, richer look with hair color. But even though it seems like going darker would be quicker and easier than going lighter, in order to get lasting, beautiful results, it’s best to take it slow. As usual, it’s all in the science. Here’s a quick explanation of the elements involved. Hair color levels are a system of describing how light or dark hair is. They range from 1, which is darkest black, to 10, which is lightest blonde. They’re standard across the hair color industry. 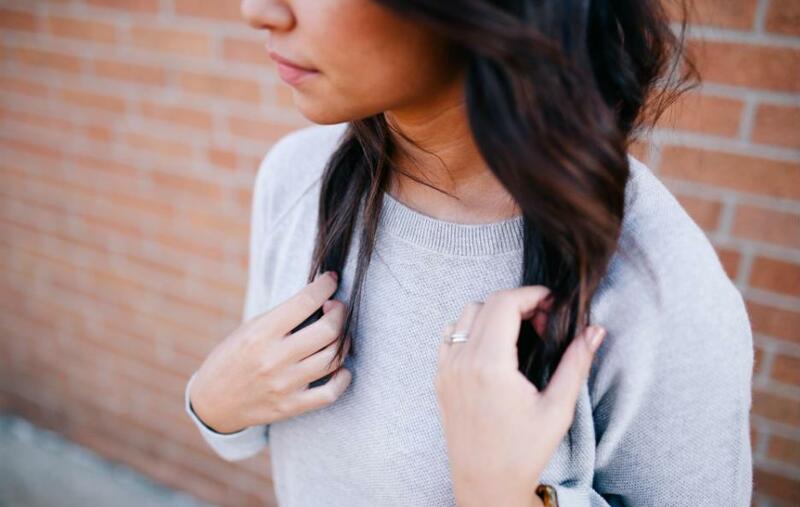 When you go darker, you’re adding pigment to your hair. Hair color is determined by melanin, which is the natural pigment that lives in the cortex of the hair shaft, and is viewed through the translucent scales of the cuticle. When adding color, the cuticle is opened and pigment molecules enter the cortex. The 4 natural hair color pigments are black, brown, red, and yellow. Black and brown pigments are responsible for level, and red and yellow pigments are responsible for tone. Everyone’s hair contains every pigment in different proportions, no matter what the color or level of their hair is. Pigment molecules range in size from darkest to lightest, with black being the largest. The size of the molecule is one of the biggest factors in the chemistry of going darker. Think of the black and brown pigment molecules passing through the open cuticle and entering the cortex as bricks, and the red and yellow molecules as mortar. When you go significantly darker in one fell swoop, the large molecules greatly outnumber the smaller, lighter ones, and the result is unstable, like a brick wall with too little mortar. Without the lighter molecules to fill in the gaps, the darker pigments will often wash out, leaving a muddy color. By going darker gradually, you’ll be adding a healthy ratio of light and dark pigments that will hold, like a sturdy brick wall, and you’ll experience better results. For a dramatic change of 3 levels or more, it’s possible to color your hair 2 levels at a time in intervals of 2 weeks or more. The lighter your starting point, though, the slower you'll want to introduce color, because each color change introduces porosity to the hair shaft, and creates more potential for damage. Madison Reed Radiant Color is formulated with nourishing ingredients that open the cuticle and provide conditioning that leaves hair soft and healthy. Harsh ingredients like ammonia and PPD have been removed, and replaced with argan oil, ginseng root, and keratin to hydrate, soften, strengthen, and repair hair. The underlying tone and warmth of hair color is always present, and is different for everyone—as is skin tone. 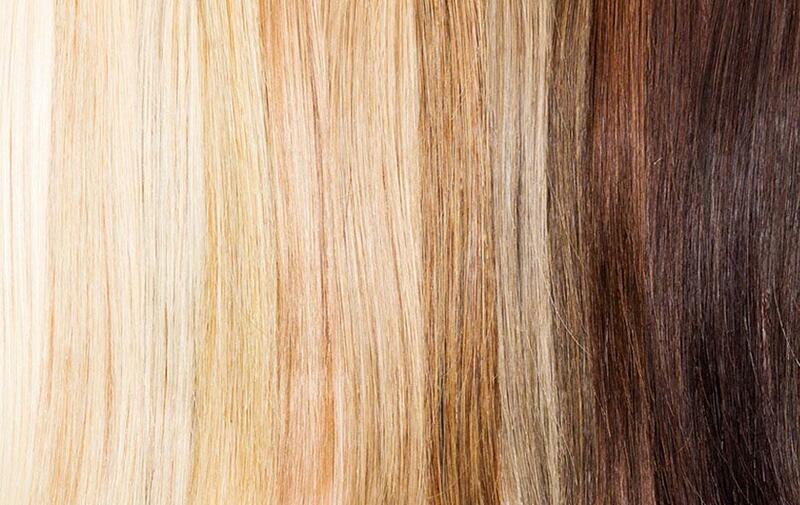 That’s why, for every level of hair color, there is a range of tones available from warm to cool to best complement the starting point and undertones of the hair. To test the waters, a color change of one level can give a preview of a slightly darker look without a sensational change in appearance. 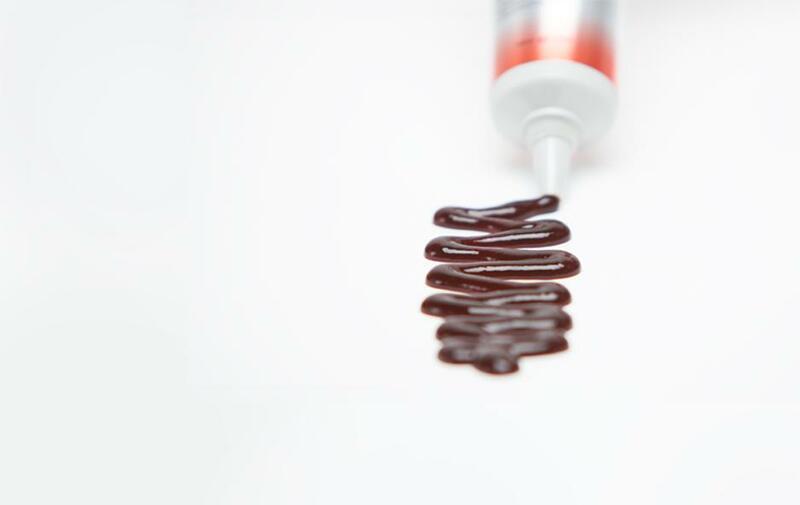 Semi-permanent hair gloss is another way of checking out how a darker shade looks. Gloss coats the hair shaft instead of permeating the cuticle, so it's not a permanent change, and it enhances existing color and tone. Madison Reed’s Color Reviving Gloss comes in 7 tones, plus clear, and lasts for 6-8 washes. At Madison Reed, we believe in giving you the power to get great hair with better-for-you choices and expert information. Subscribe and get updates as we publish new articles for beautiful, healthy hair. 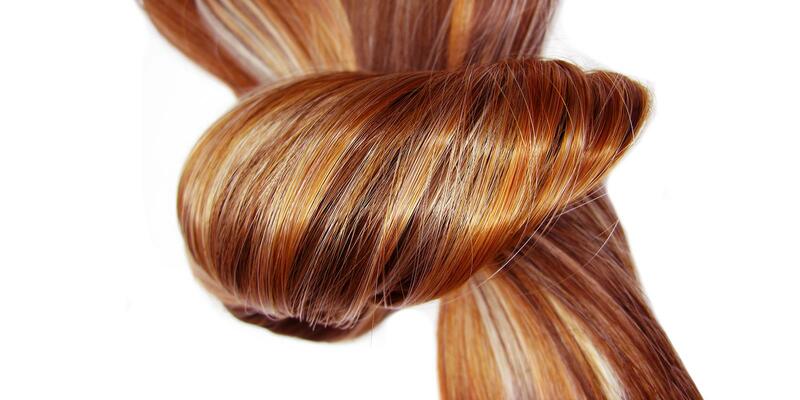 Why is Gluten Used in Hair Color?